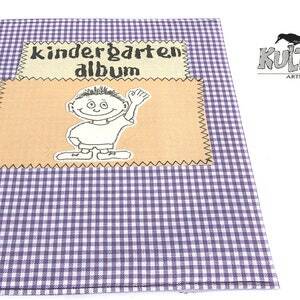 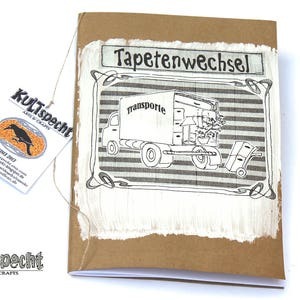 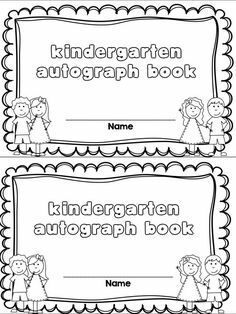 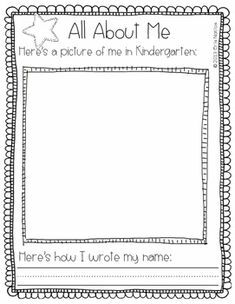 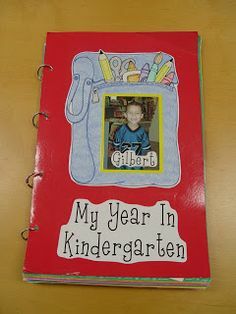 Scrapbook of Kindergarten- if Poppie's teacher doesnt do this I am! 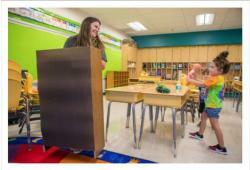 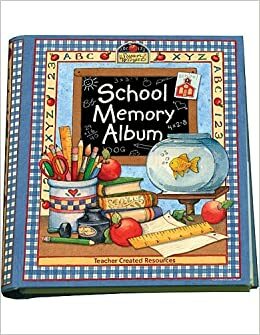 My teachers in kindergarten & first grade made us photo memory books for all year! 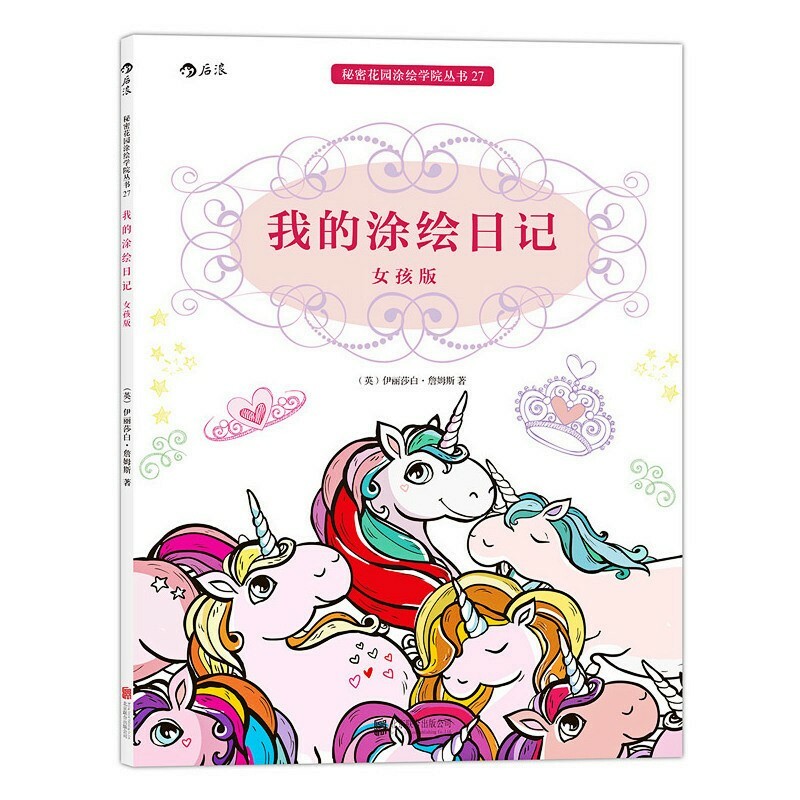 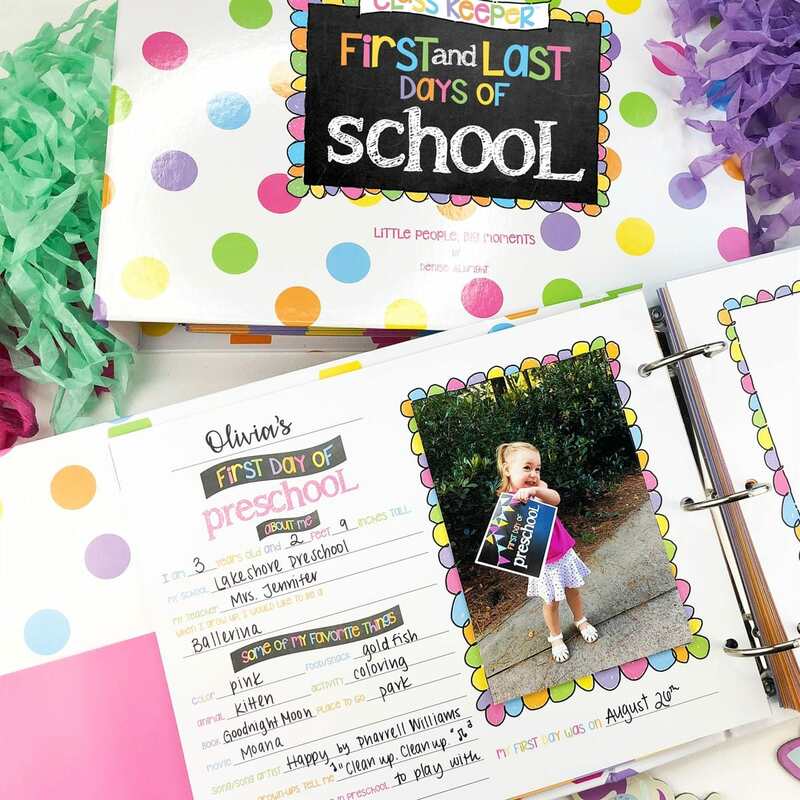 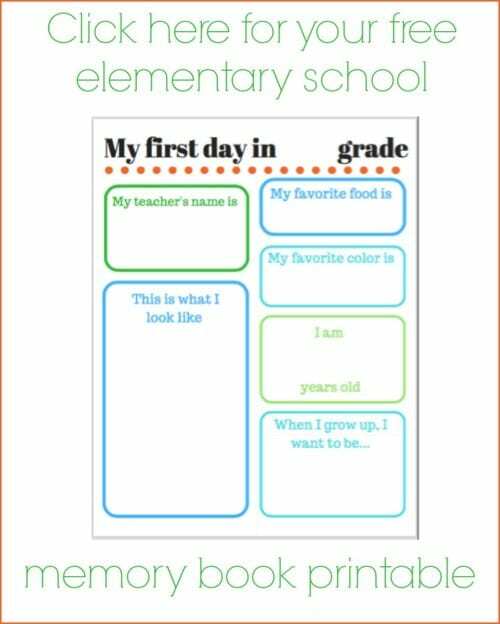 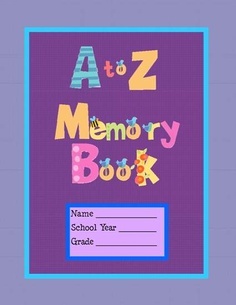 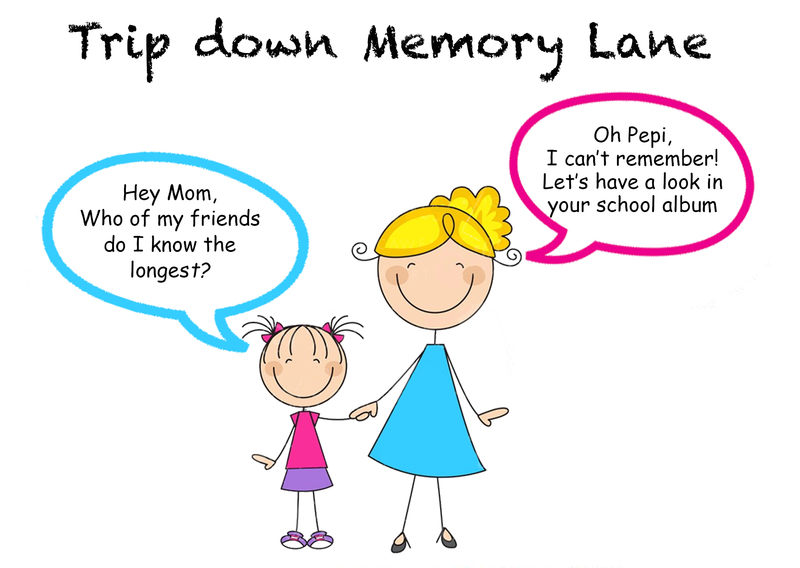 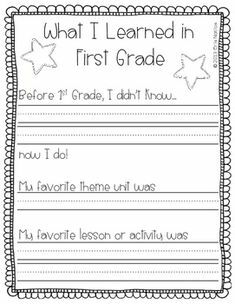 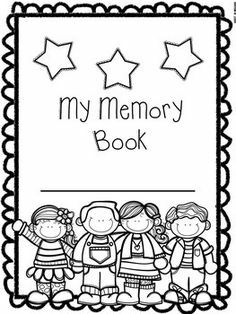 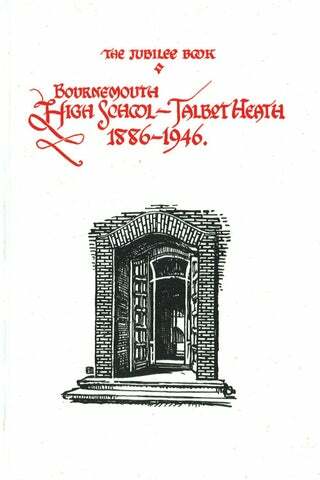 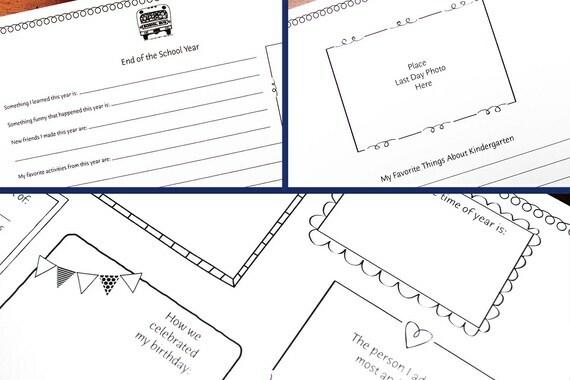 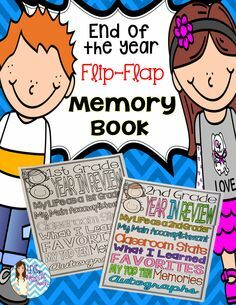 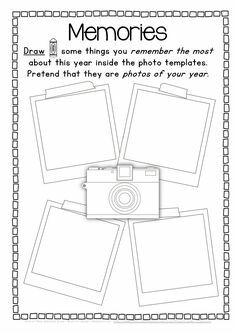 Use this free school memory book to capture your children's end of school year memories. 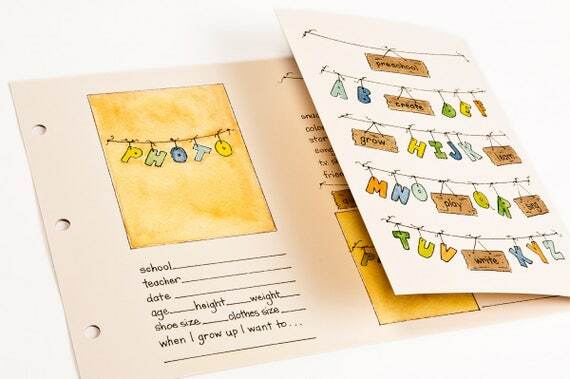 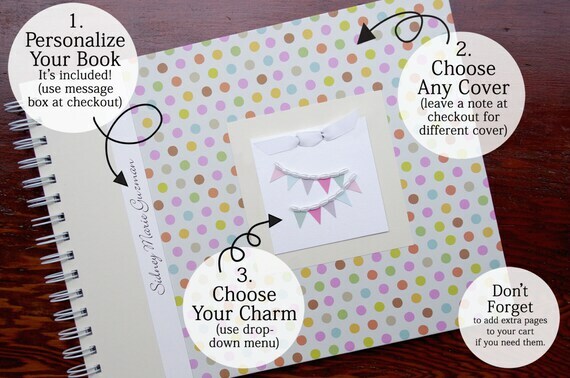 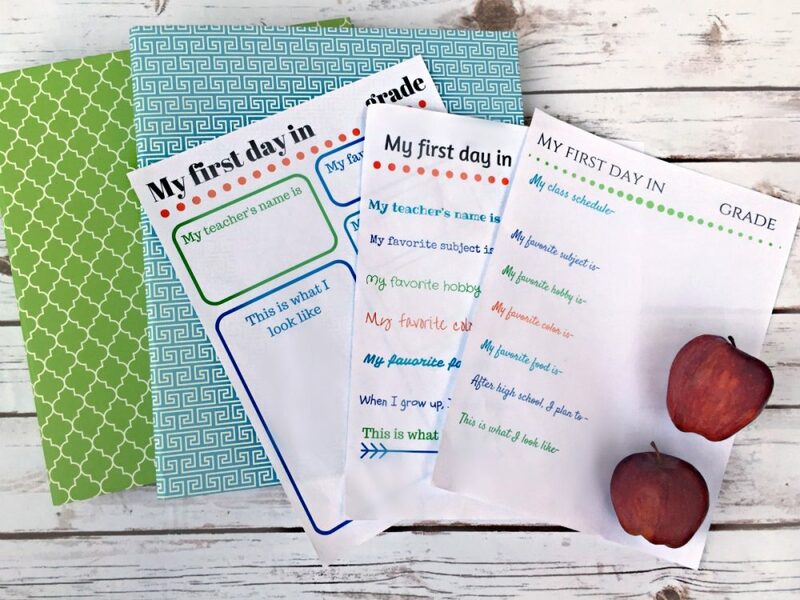 Free printables included! 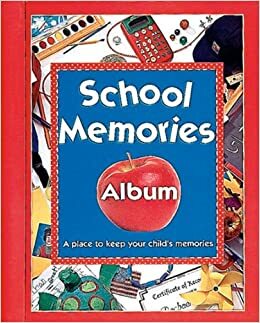 Once I fill this album with photos and memories, I'll add the name to the front of the mini file folder. 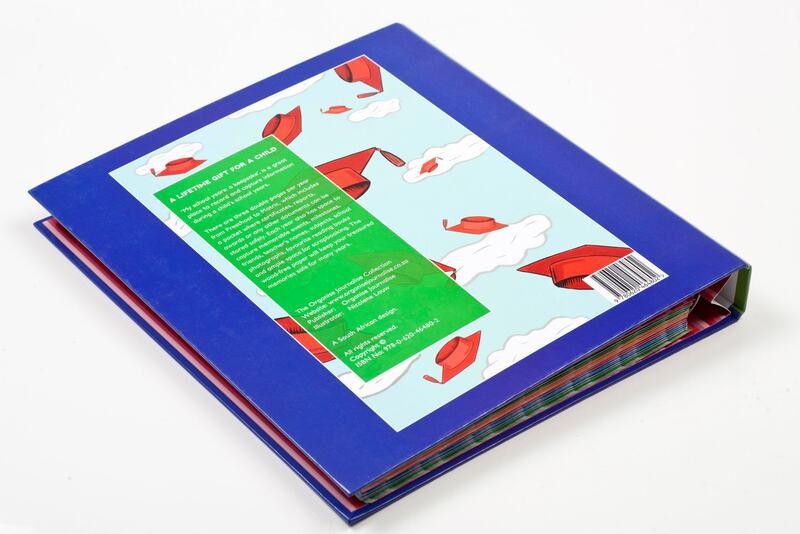 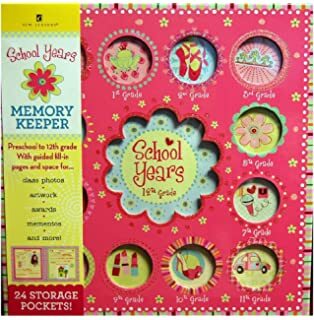 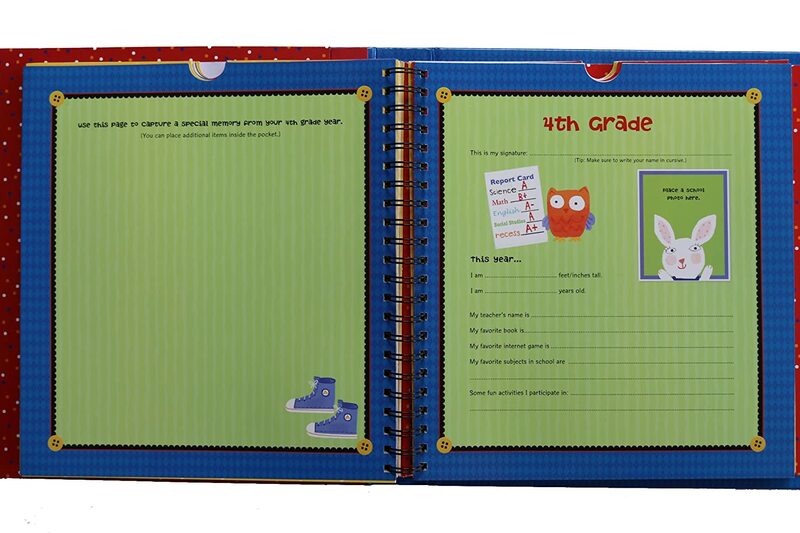 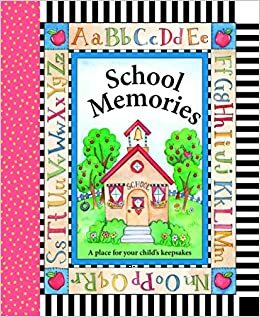 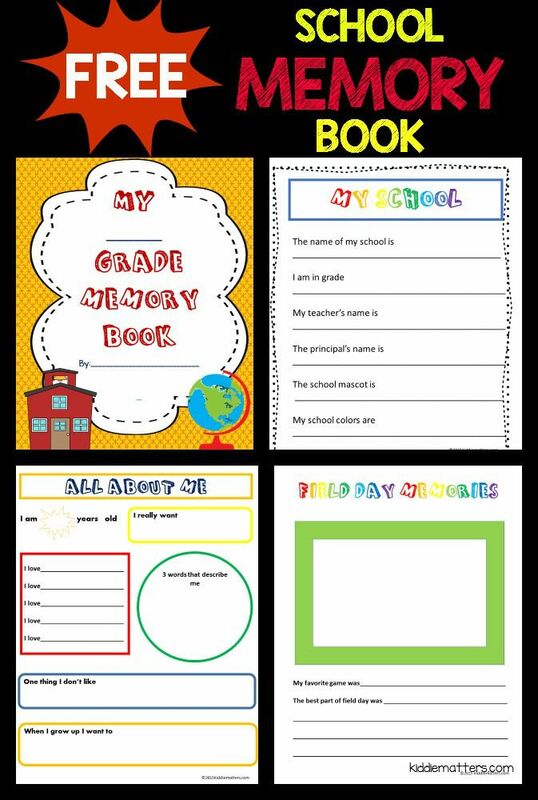 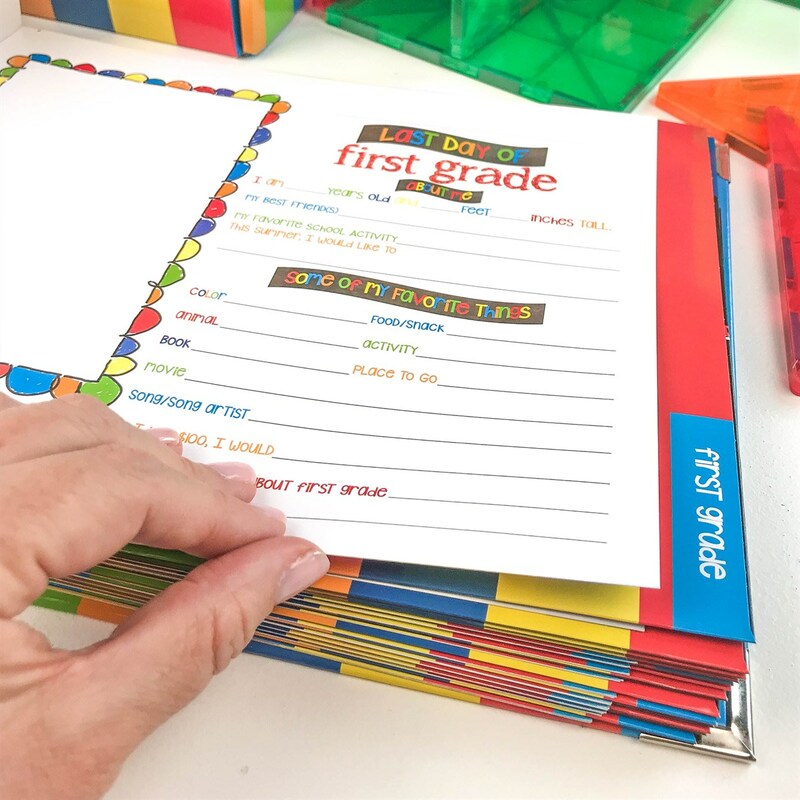 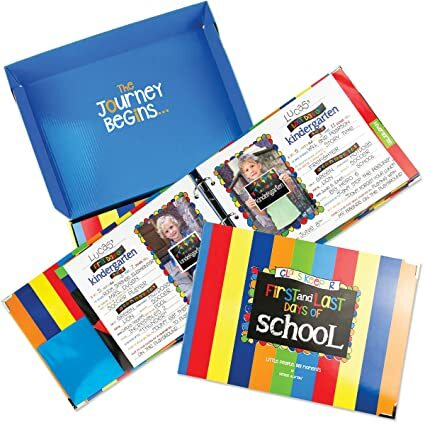 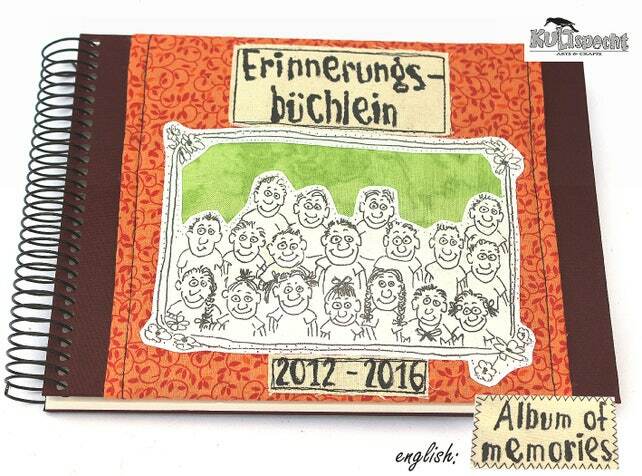 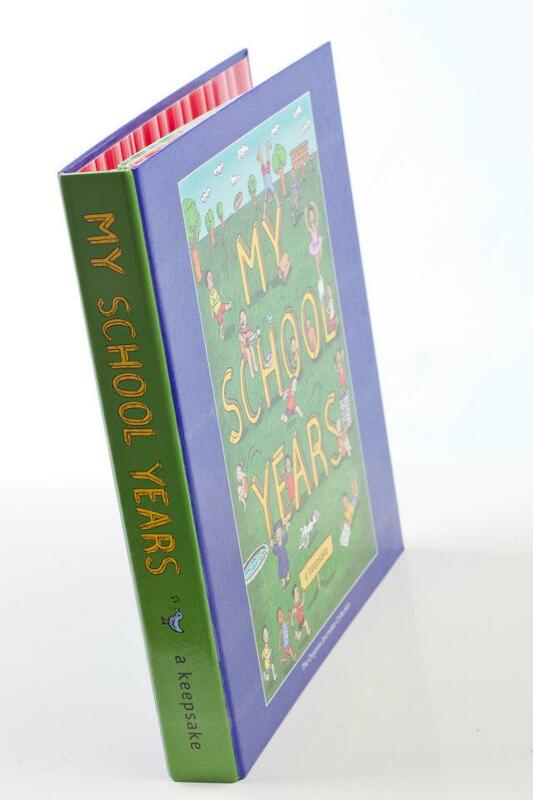 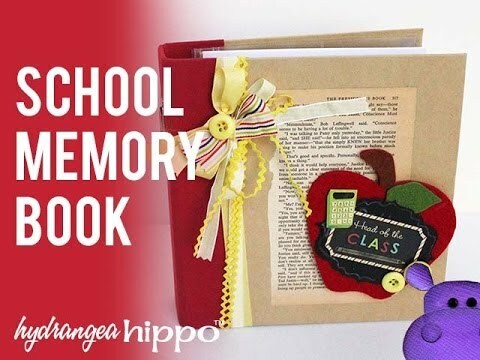 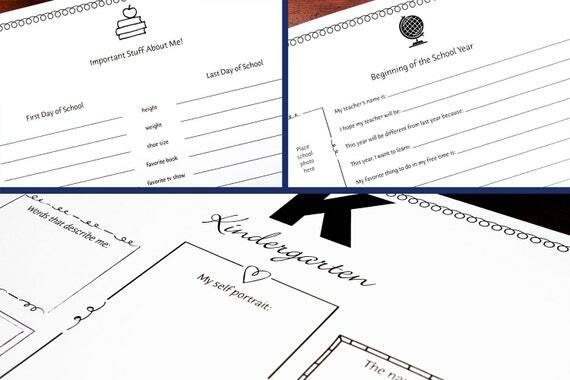 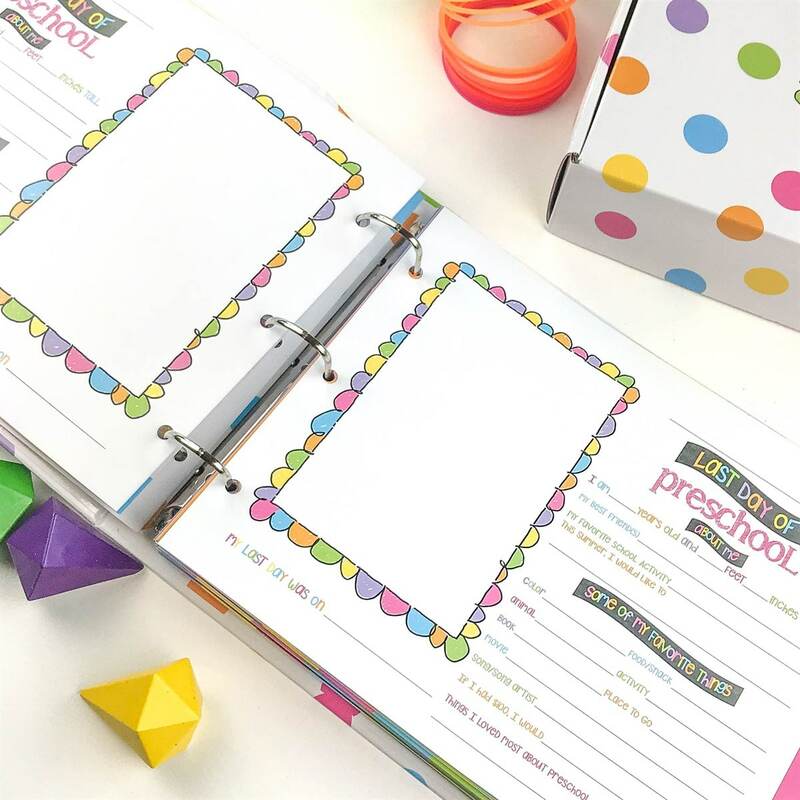 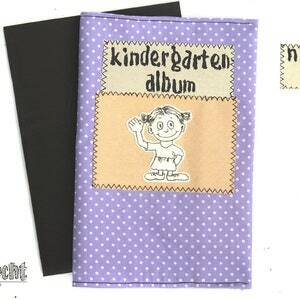 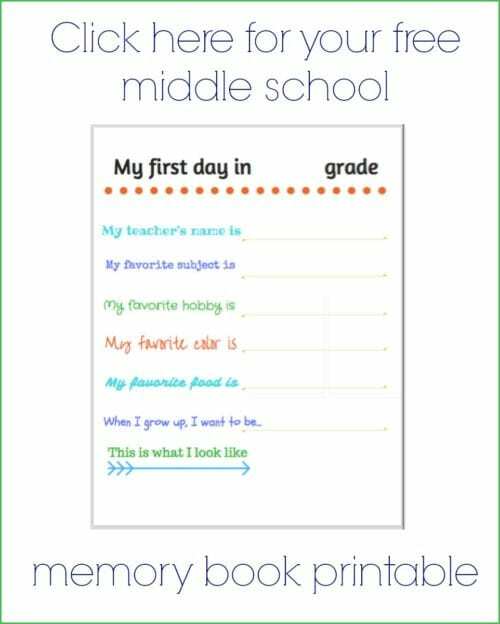 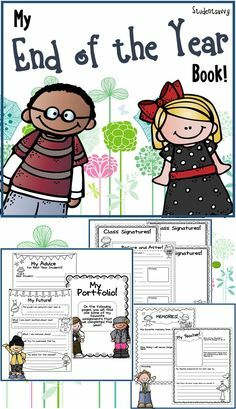 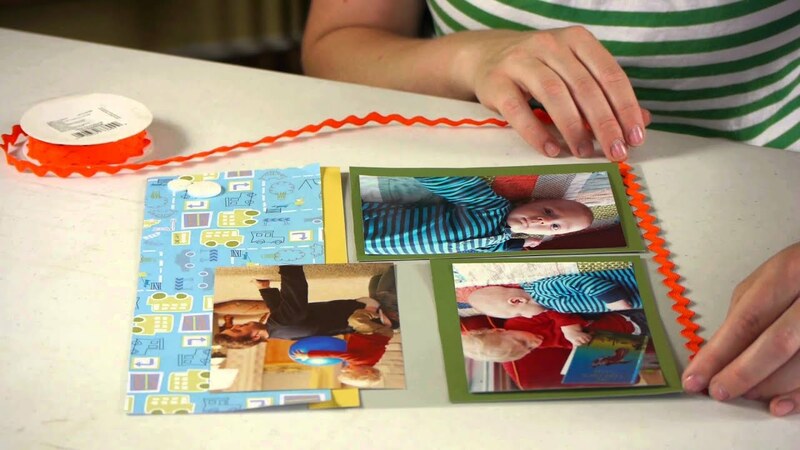 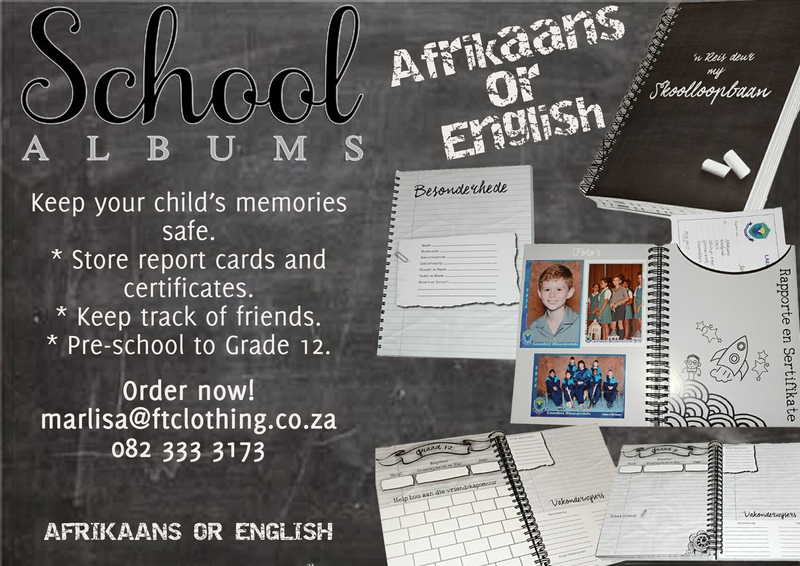 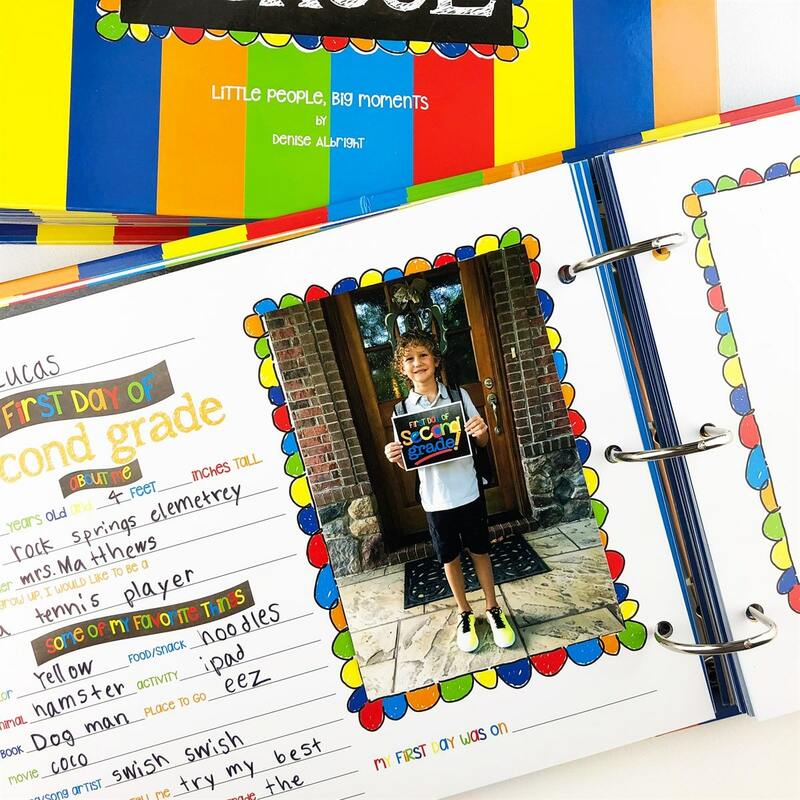 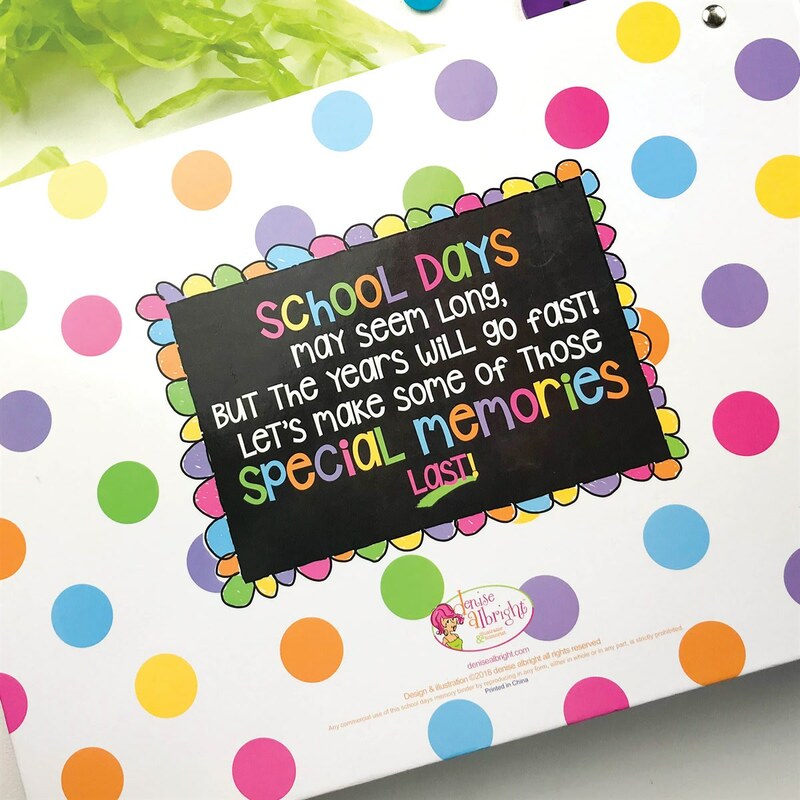 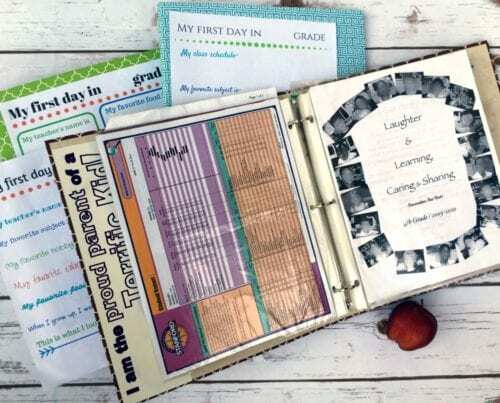 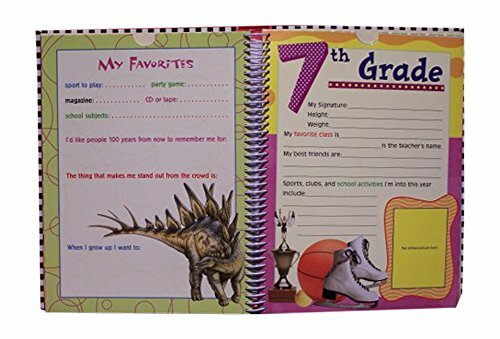 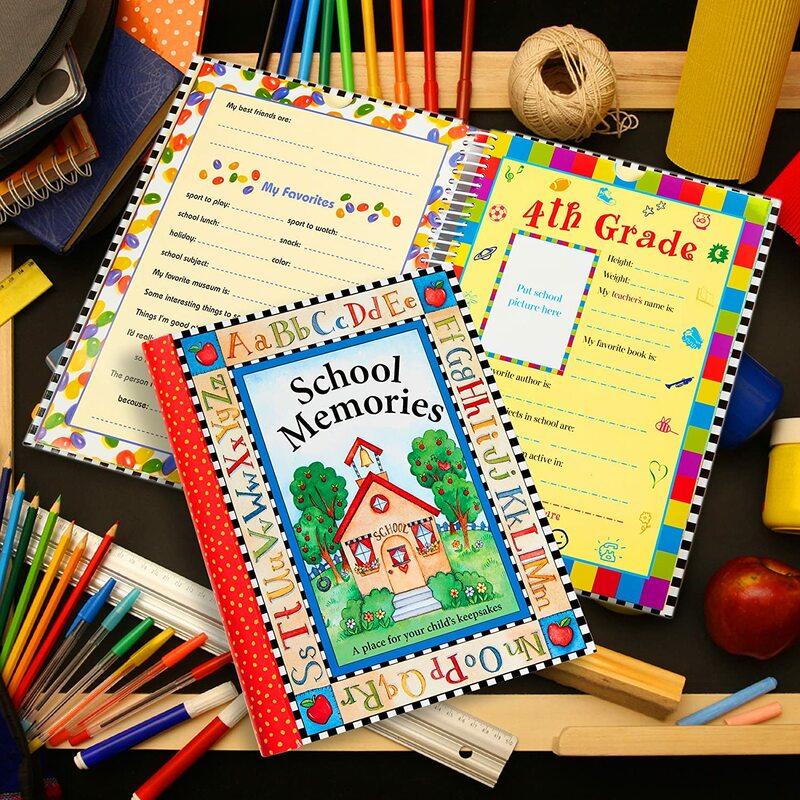 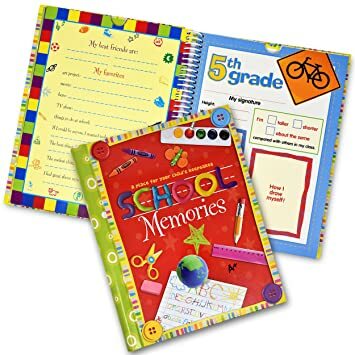 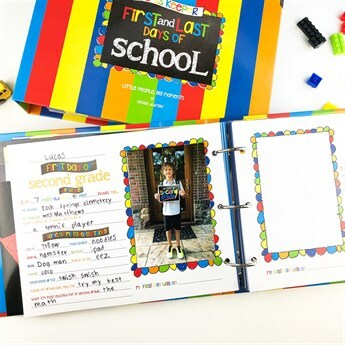 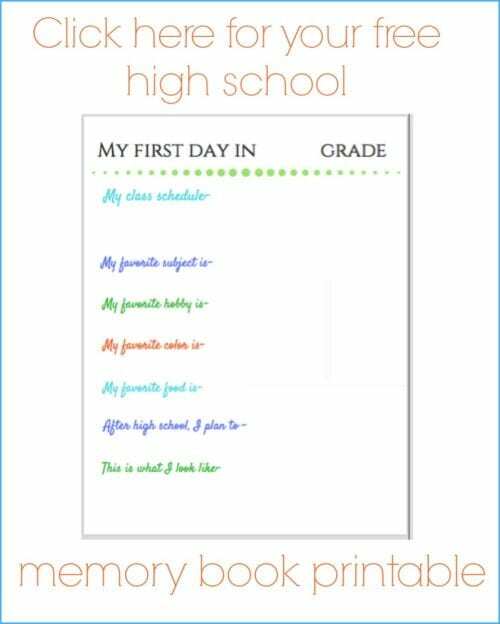 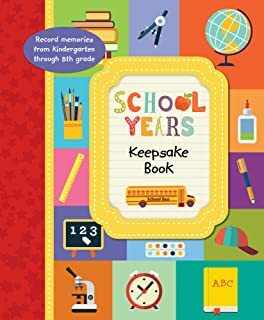 School memory books are a great way to keep special papers organized throughout the year. 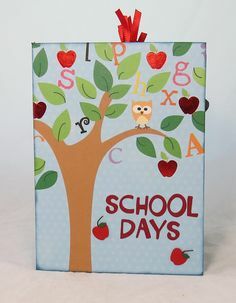 Here's the backside of the crayon box. 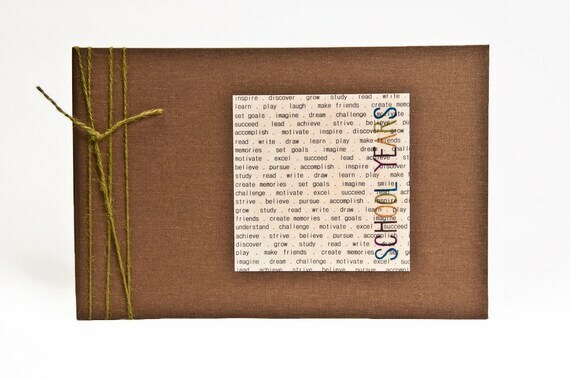 The book was bound with a Zutter Bind-It-All. 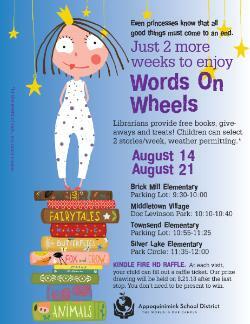 14: Bring the kids for free books at one of our Bookmobile stops! 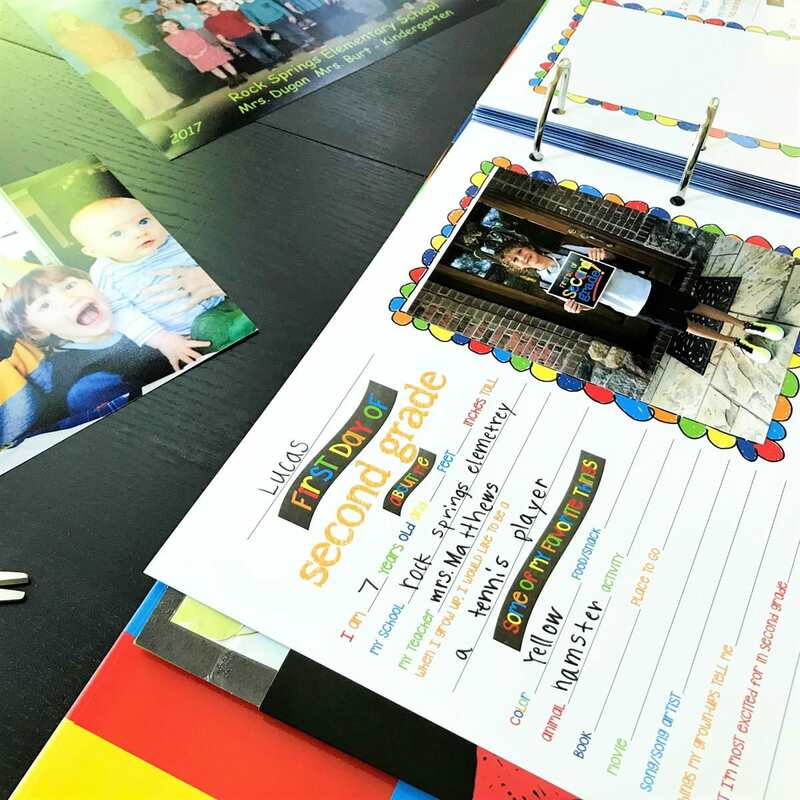 I love how this page turned out. 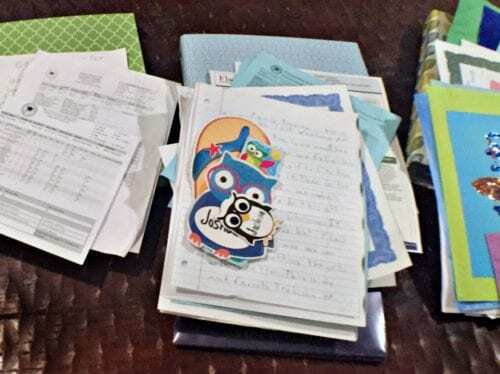 For this file folder, I left it the full length, then folded a bit of it to make it two pages.